A pamphlet for MLA David Xiao’s campaign for the Conservative nomination in Edmonton-West. 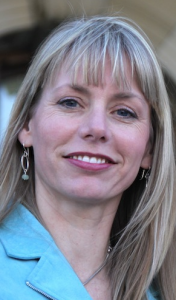 Another Progressive Conservative MLA is about to jump into the federal arena. Edmonton-McClung PC MLA David Xiao will announce this week that he will seek the Conservative Party nomination in Edmonton-West. 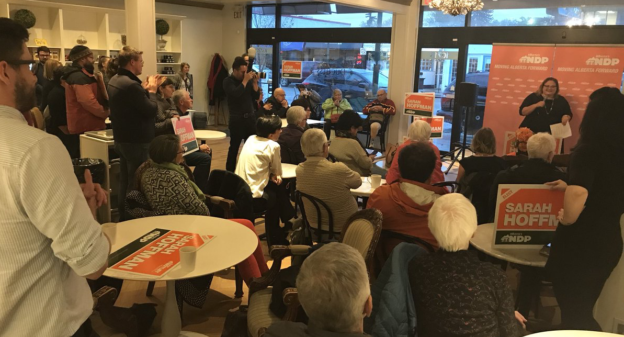 An email circulated to Conservative supporters in Edmonton says that Mr. Xiao will make the announcement at 10 a.m on Tuesday March 4th, 2014 at the Edmonton Glenora Club. 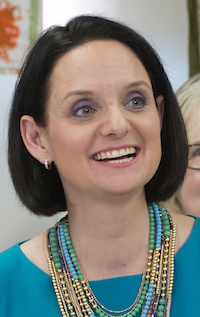 The email included a pamphlet with endorsements from former premier Ed Stelmach, former mayor Stephen Mandel, former cabinet minister Ted Morton and current cabinet ministers Jonathan Denis and Manmeet Bhullar. After failing to secure the Conservative nomination in Edmonton-Centre in advance of the 2004 election, Mr. Xiao unseated Liberal MLA Mo Elsalhy in 2008. He defeated Mr. Elsalhy in a rematch in the 2012 election. Mr. Xiao has been criticized for claiming extravegant travel expenses, which were $35,000 in 2012. Mr. Xiao is the third MLA to jump into federal politics. 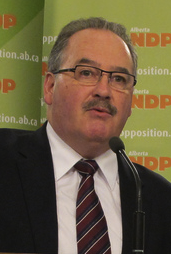 Calgary-Foothills PC MLA Len Webber is seeking the Conservative nomination in Calgary-Confederation. 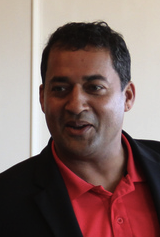 Liberal MLA Darshan Kang announced he will seek the Liberal Party nomination in the new Calgary-Skyview riding. One of five Liberals in the Assembly, Mr. Kang is currently serving his second term representing Calgary-McCall. This entry was posted in Alberta Politics and tagged Calgary-Confederaton, Calgary-Foothills, Calgary-McCall, Calgary-Skyview, Darshan Kang, David Xiao, Ed Stelmach, Edmonton-McClung, Edmonton-West, Jonathan Denis, Len Webber, Manmeet Bhullar, Mo Elsalhy, Ted Morton on March 2, 2014 by Dave Cournoyer. 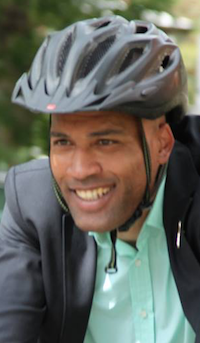 liberal leadership poll: erick ambtman who? 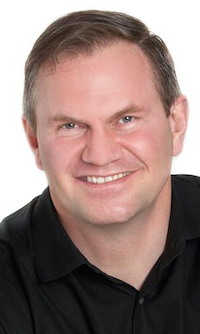 Liberal Party President Erick Ambtman edged out Calgary-Buffalo MLA Kent Hehr in the latest blog poll asking readers of this blog who they thought should replace Calgary-Mountain View MLA David Swann as leader of his party. 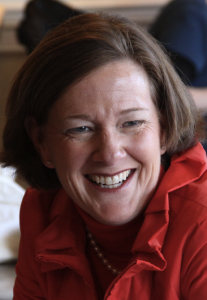 In close third is former Edmonton Member of Parliament Anne McLellan, a high-profile name in Alberta politics. 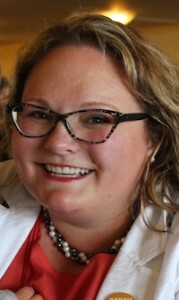 In a distant fourth is the only candidate to have actually declared interest in seeking the job, Edmonton-Centre MLA Laurie Blakeman. Mr. Ambtman is a virtual unknown to most people outside Liberal Party and some other political circles, but his performance at a media conference following Dr. Swann’s resignation announcement gave him an opportunity to show off some of his respectable speaking skills to the media. If he does not seek his party’s leadership, he could be a strong candidate in the next election. This entry was posted in Alberta Politics and tagged Anne McLellan, Bridget Pastoor, Dan McLennan, Darshan Kang, David Swann, Erick Ambtman, Hugh MacDonald, Karyn Decore, Kent Hehr, Laurie Blakeman, Mo Elsalhy, Raj Sherman, Rick Miller on March 3, 2011 by Dave Cournoyer. 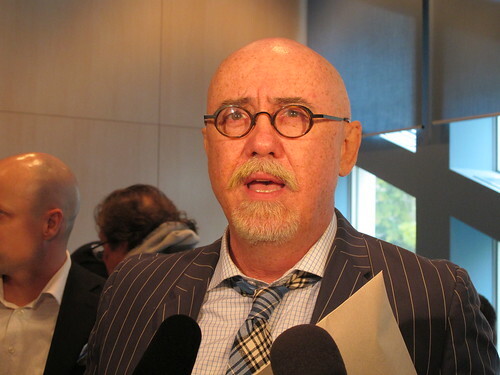 scott mckeen running for liberal party leader? Scott McKeen talks to reporters at Edmonton City Hall on the first day of the 2010 municipal elections. Is former Edmonton Journal columnist Scott McKeen preparing to seek the leadership of the Liberal Party of Alberta? Mr. McKeen has been coy about his political future following his unsuccessful City Council bid against Councillor Tony Caterina in October 2010 and sources tell me that Mr. McKeen may be the first candidate to enter the Liberal Party’s yet to begin leadership contest. 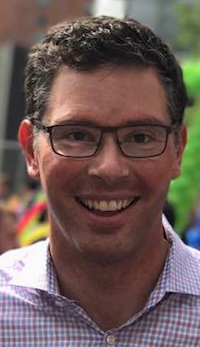 Coincidental to these rumours is the new job of Mr. McKeen’s Council campaign manager Brian Leadbetter, who will become the Director of Communications for the Liberal Caucus this week. 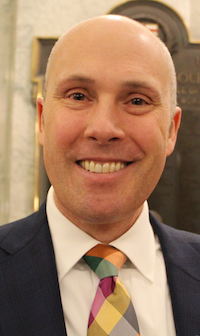 Contributing to some intrigue online, Mr. McKeen’s near dormant Twitter account has recently attracted two notable followers, Liberal Chief of Staff Rick Miller and former MLA Mo Elsalhy. 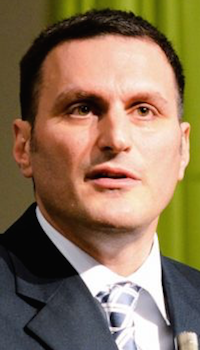 As a seasoned civic affairs columnist and long-time journalist, I thought that he would have been a good City Councillor, but Leader of the Official Opposition in Alberta is a completely different ballgame. That party desperately needs new blood and Mr. McKeen would be an interesting choice if these rumours end up being true. Almost two weeks after leader David Swann announced that the would not lead his party into the next election, the contest to replace him remains quiet with only speculation about who may stand. Despite its dysfunctionalities, there are a few political perks to becoming leader of the Liberal Party in Alberta. That party’s new leader will be, at least until the next election or massive round of floor-crossings, the Leader of the Official Opposition. MLA Hugh MacDonald at the December 2010 healthcare rally at the Legislature. 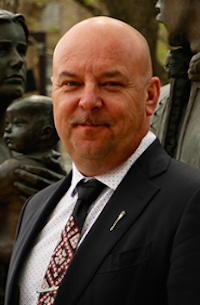 Meanwhile, three of the province’s eight Liberal MLAs are also said to be testing the waters for their own leadership bids – Edmonton-Gold Bar MLA Hugh MacDonald, Edmonton-Centre MLA Laurie Blakeman, and Calgary-Buffalo MLA Kent Hehr. This entry was posted in Alberta Politics and tagged Brian Leadbetter, David Swann, Hugh MacDonald, Kent Hehr, Laurie Blakeman, Mo Elsalhy, Rick Miller, Scott McKeen, Tony Caterina on February 13, 2011 by Dave Cournoyer. final report of the electoral boundaries commission. Enilghtened Savage may have beat me to the punch with the link to the report, but posted below are the Alberta, Calgary, and Edmonton maps from the Final Report of Alberta’s Electoral Boundaries Commission (pdf). It appears the sleuthing author of the aforementioned blog discovered the link to the report which had been loaded online before it has been officially posted on the Boundaries Commission website. You can download the full report here (pdf). Score 1 point for the citizen media. UPDATE: The EBC appears to have removed the original link to the report, so I have replaced the above links with new ones provided by Enlightened Savage. You should be able to download the final report now. Overall, I believe that the members of the Electoral Boundaries Commission have presented a fair report given the guidelines and political environment in which they were operating. I would have liked to see the commission merge some of the larger sparcely populated rural constituencies in the north of the province, but I understand the arguments for allowing exceptions in special circumstances. 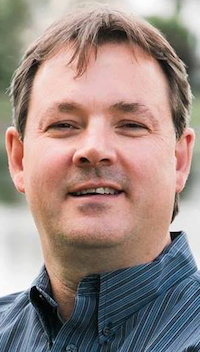 Airdrie/Foothills-Chestermere: Large areas of Wildrose MLA Rob Anderson‘s former Airdrie-Chestermere constituency have been merged with Fiance Minister Ted Morton‘s Foothills-Rockyview riding to create Rockyview-Chestermere. 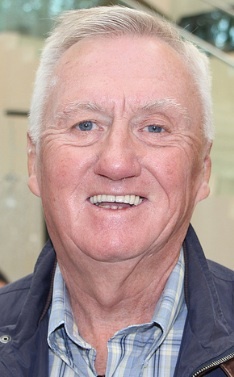 It is unlikely that Mr. Anderson will challenge Minister Morton in the next election, so he may opt to run in the new Airdrie constituency. 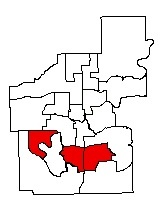 North Calgary: There is a significant amount of shuffling in this area of Calgary. I’m not familiar enough with the area to say if it reflects communities of interest. I imagine that there will be an ample amount of confusion created when anyone talks about either Calgary-North Hill (singular) and Calgary-Northern Hills (plural). Anyone? 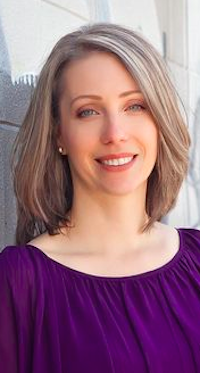 Edmonton-Centre: I was pleased to see that my riding remains intact. 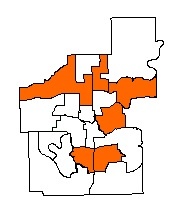 The boundaries make sense for Edmonton’s downtown constituency. 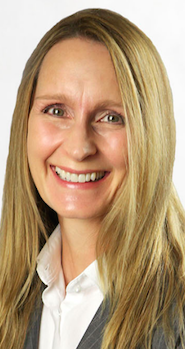 Edmonton-Glenora: Glenora has been shifted further west than was proposed in the interim report, moving more Tory polls into the constituency. They new boundaries also remove the NDP-voting polls north of downtown that were included in the interim boundaries report and cut out the Liberal-voting polls west of Mayfield road that were included in Glenora during the 2008 election. It could create a more favourable electoral situation for PC MLA Heather Klimchuk, who will face strong challenges from the Liberals and former NDP MLA David Eggen. 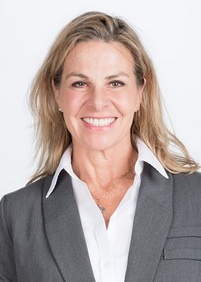 Edmonton-McClung: McClung has been split in two. 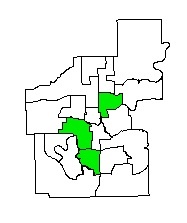 I believe that the northern half is where former Liberal MLA Mo Elsalhy‘s stronger polls were located, so David Xiao might run for re-election in the new Edmonton-Southwest constituency in 2011. Elsalhy is planning on running again, so these changes could be good news for him. Edmonton-Riverview: There was speculation that Liberal MLA Kevin Taft‘s constituency could be on the chopping block. It remains largely intact. 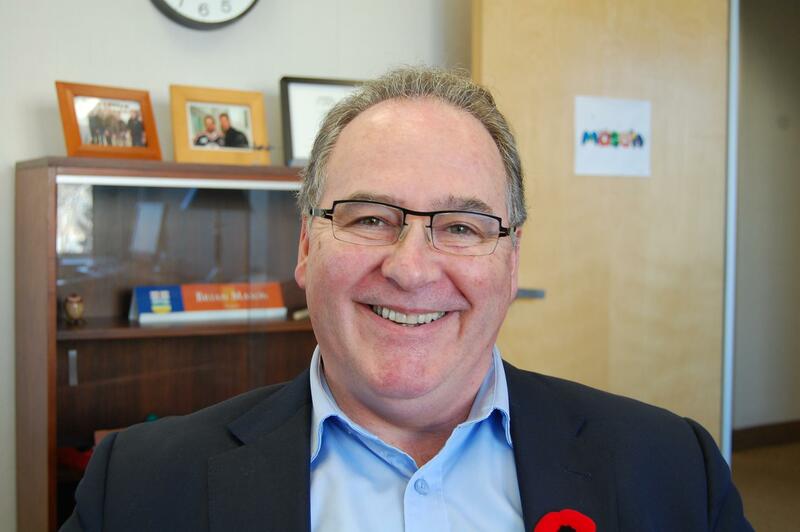 Fort McMurray-Conklin/Fort McMurray-Wood Buffalo: Independent MLA Guy Boutilier will have the choice of running in one of these two constituencies in the next election. Mr. Boutilier is widely expected to join the Wildrose Alliance at this weekend’s policy convention in Red Deer. Mr. Boutilier was elected as the PC MLA for Fort McMurray in 1997, 2001, 2004, and 2008. St. Albert/Sturgeon: I am surprised that St. Albert has not reached the size to have two constituencies of its own. I was not surprised to see that the towns of Morinville and Legal are still included in Barrhead-Morinville-Westlock, though it would make much more sense for those communities to be included in a Sturgeon Valley riding that lumped in with a constituency that stretches all the way to Swan Hills. penned a minority report opposing Edmonton’s loss of one-seat in that Final Report. This entry was posted in Alberta Politics and tagged Alison Redford, Allyson Jeffs, Bauni Mackay, Brian Mason, David Eggen, David Xiao, Guy Boutilier, Heather Klimchuk, Kevin Taft, Laurie Blakeman, Mo Elsalhy, Paul Hinman, Rob Anderson, Ted Morton on June 24, 2010 by Dave Cournoyer.